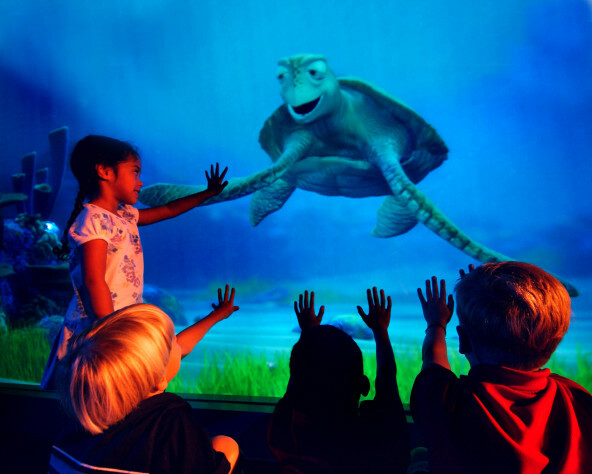 Arkam co-founder Mark Wells was an integral part of a small team developing and creating real-time animated characters with Walt Disney Imagineering and Pixar. 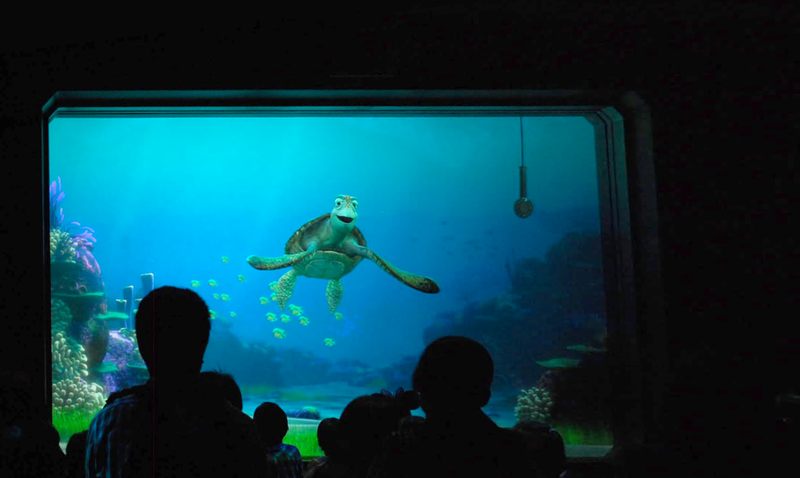 Turtle Talk with Crush is a project that allows audiences to talk and interact with the popular, laid back turtle from Finding Nemo. While Crush’s screen time in the movie is only a few minutes, the project’s success is in its ability to meaningfully connect with people and extend the character’s reach beyond the film.